The heroism of the Azerbaijani people on January 20 became an example for the Turkic world, Professor Naciye Selin Senocak, the head of the cultural diplomacy department at the Institute for European Studies in Brussels, told Trend. She underlined that the Azerbaijani people were defenseless. "On Jan. 20, the Soviet authorities wanted to deprive the Azerbaijani people of their independence by resorting to bloody reprisals," she said. Senocak noted that on Jan. 20 a bloody tragedy occurred, about which the whole world, including the West, was silent. "Despite all this, the tragedy of January 20 became a heroic page in the history of the Azerbaijani people," she added. She also noted that presently, about 20 percent of Azerbaijani lands are under Armenian occupation. "Until the OSCE and the UN act decisively on the issue of the Nagorno-Karabakh conflict, Armenia will ignore the world community and continue its occupation policy," Senocak said. She noted that the successful state policy of President Ilham Aliyev has turned Azerbaijan into a bright star of Eurasia. 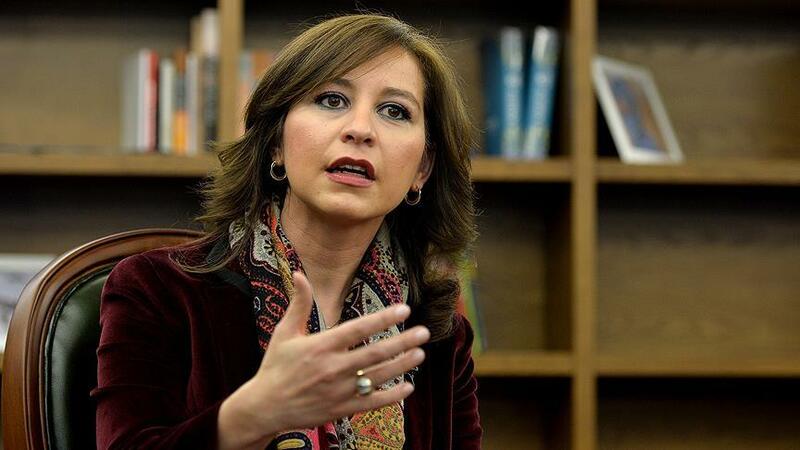 "The main reason that the world turns a blind eye to the Armenian occupation is that it wants to prevent Azerbaijan from becoming a regional power," Senocak said.